Brand New Backpack Carrier/Stroller Combo! 2 in stock right now! : REfinery KIDS! 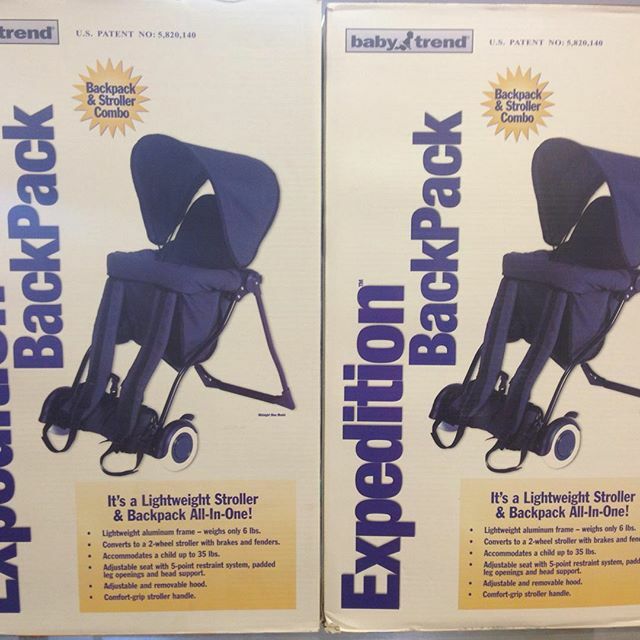 Brand New Backpack Carrier/Stroller Combo! 2 in stock right now!